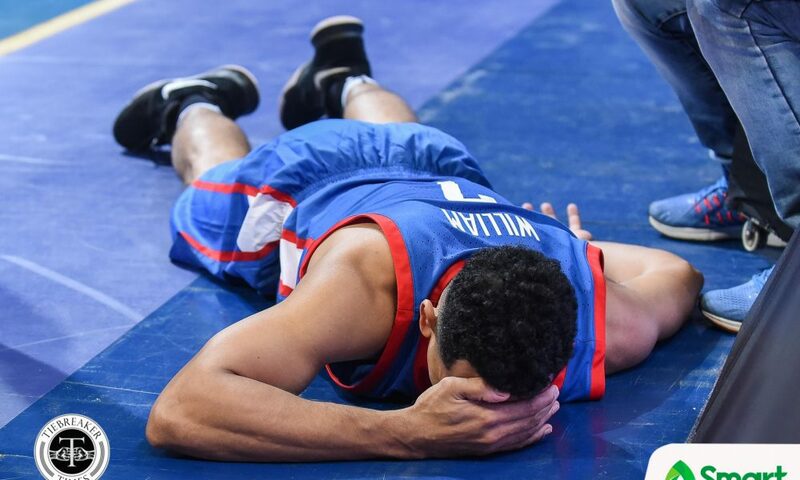 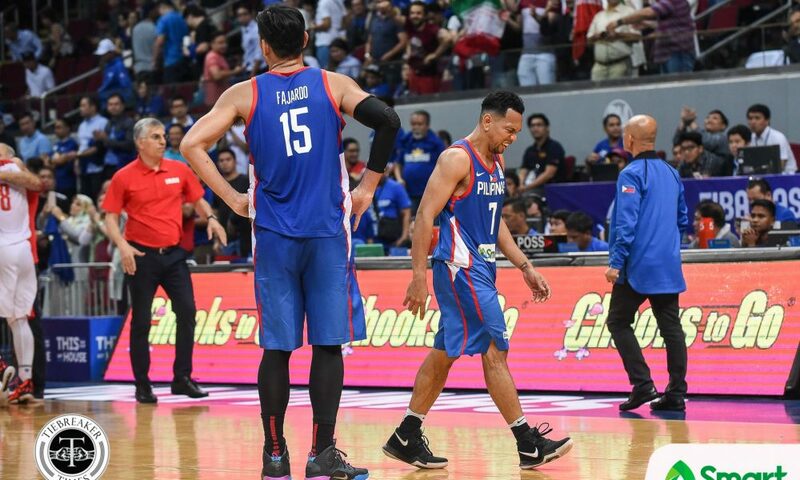 In a stunning turn of events, Gilas Pilipinas were handed two heartbreakers in a span of four days. 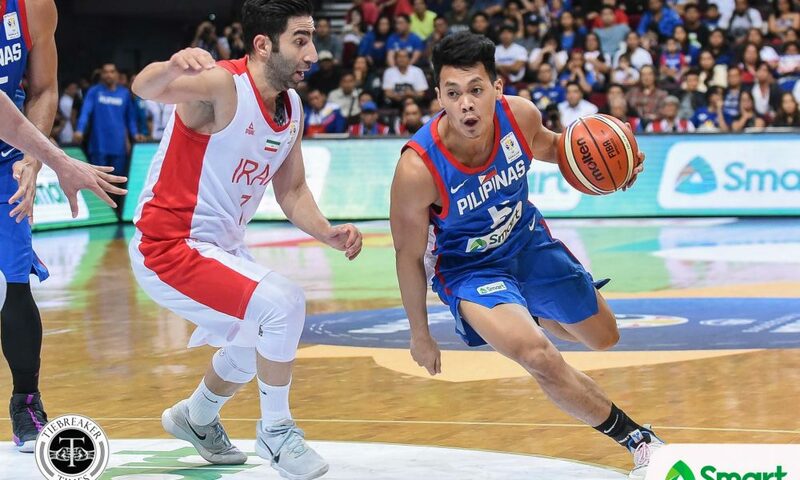 Just three days after a stunning 88-92 defeat at the hands of Kazakhstan, Gilas could not contain Iran’s late momentum. 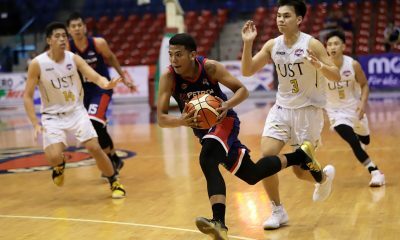 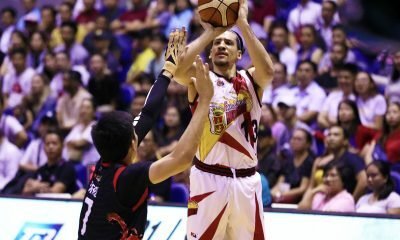 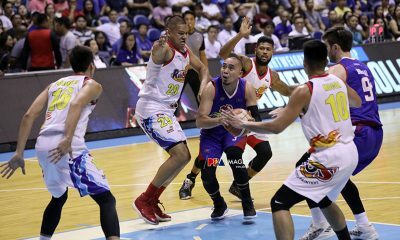 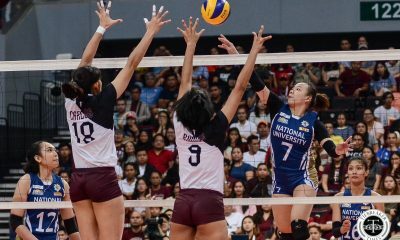 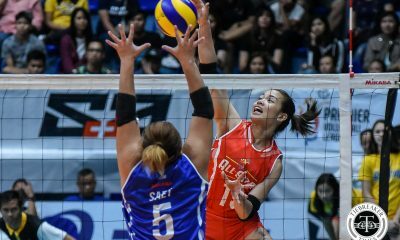 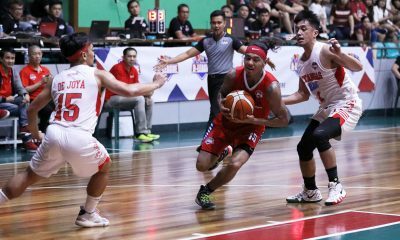 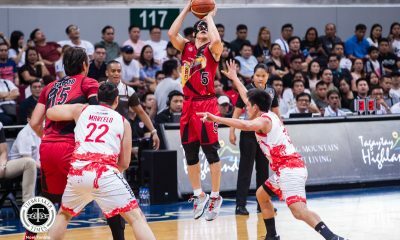 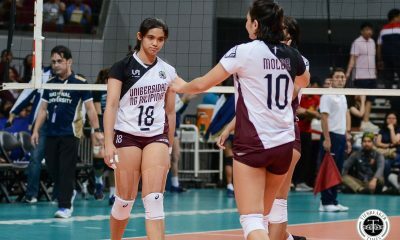 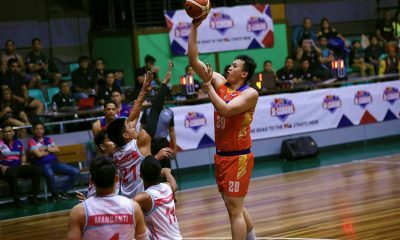 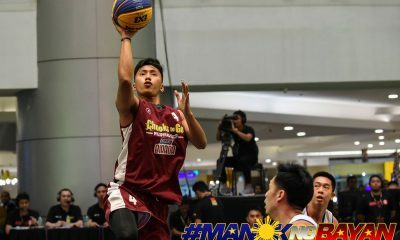 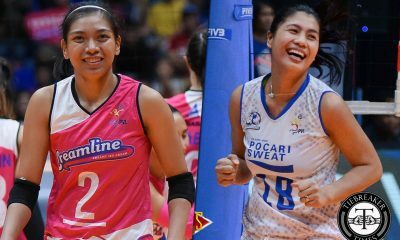 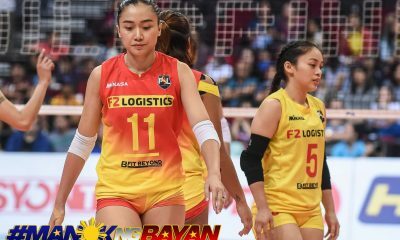 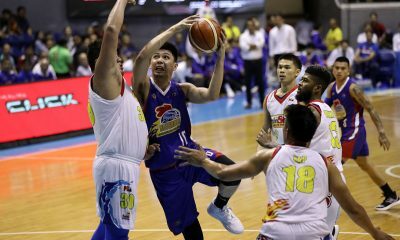 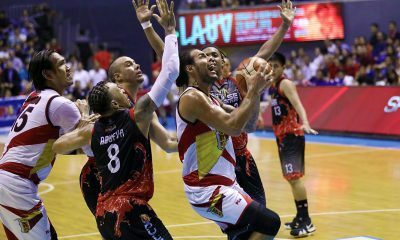 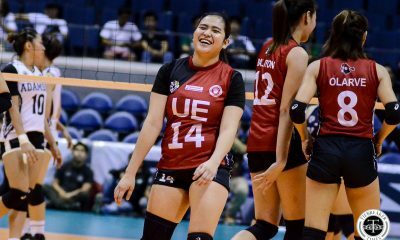 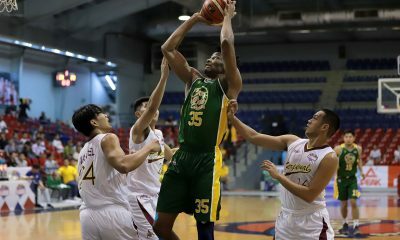 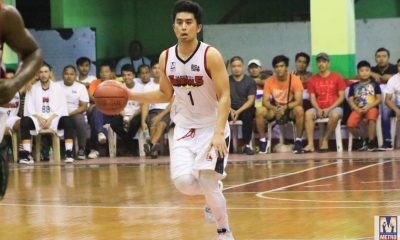 They faltered, 70-78, on Monday evening at the SM Mall of Asia Arena in Pasay City. 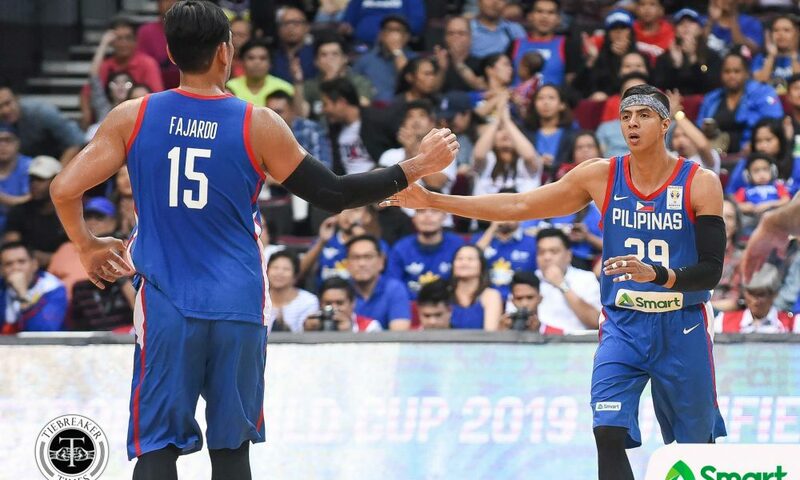 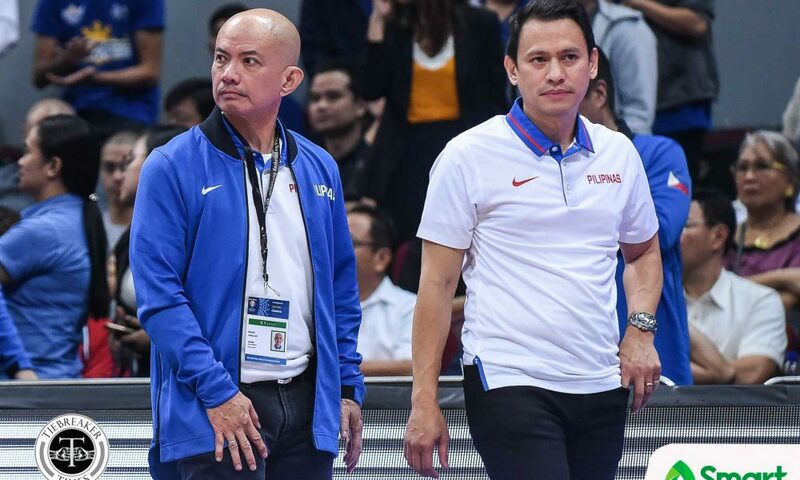 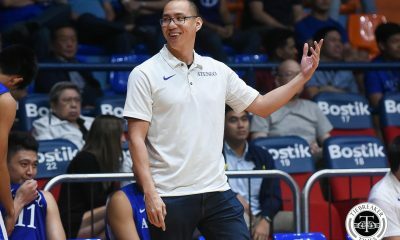 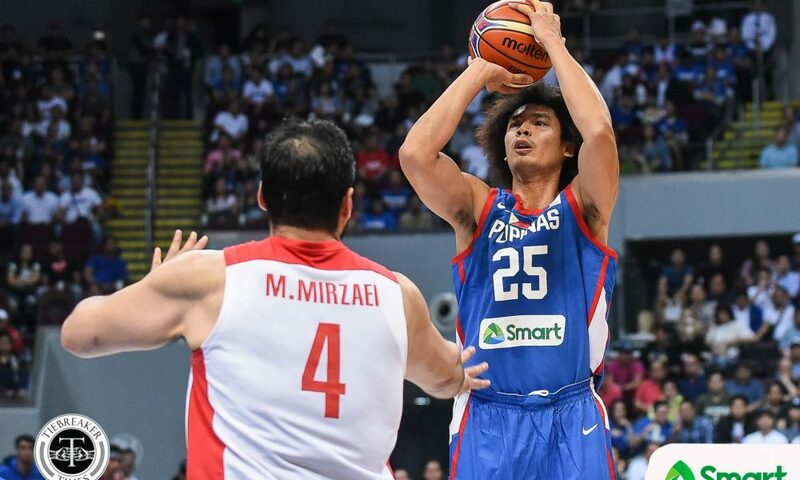 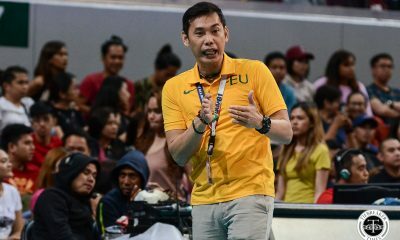 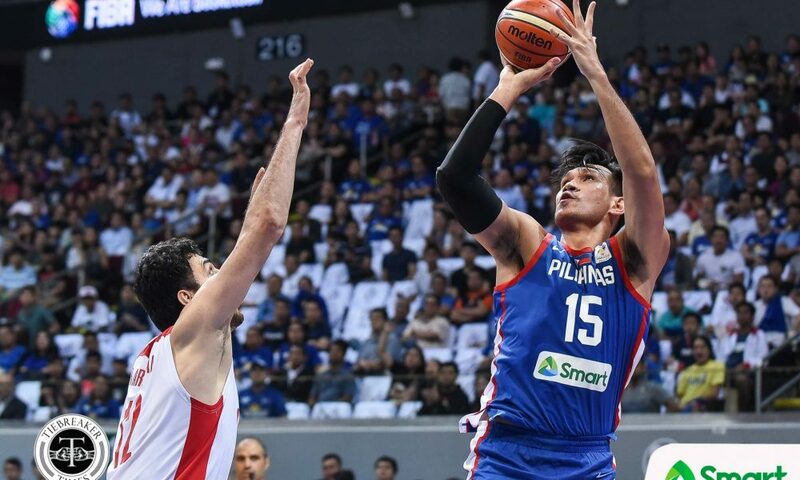 The Philippines dropped both of its home games in the fifth window of the 2019 FIBA World Cup Qualifiers. 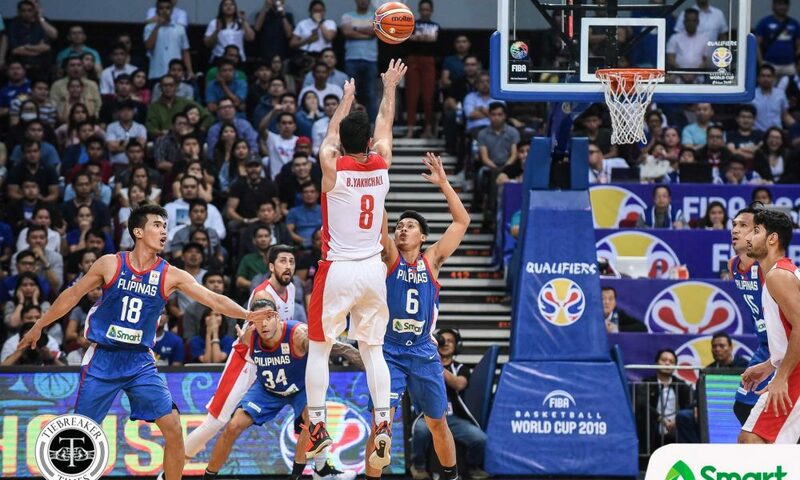 They fell to a 5-5 record in Group F.
With Japan winning over Kazakhstan, 86-70, earlier in the day, the Philippines have their backs against the wall entering the sixth window. 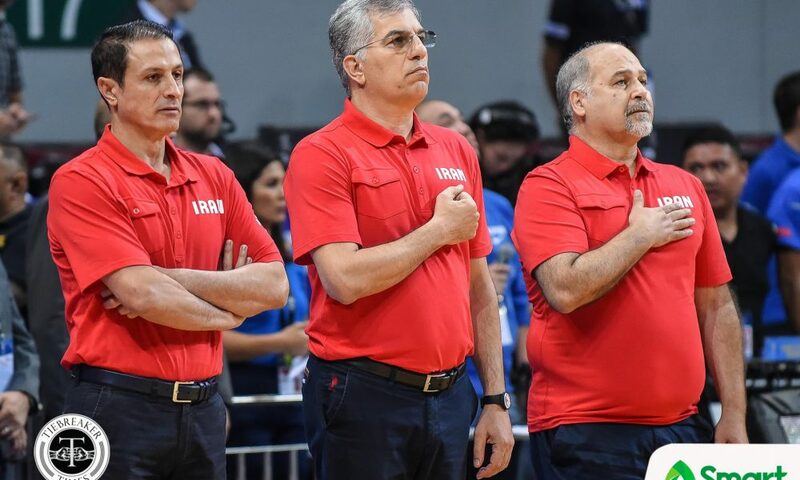 And it was because of Mohammed Jamshidi and Behnam Yakchali. 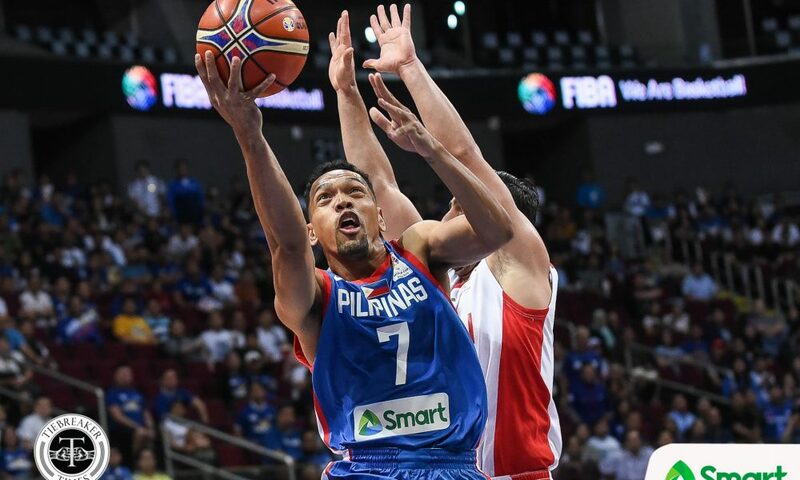 Gilas were holding on to a 70-69 lead with 1:04 left. 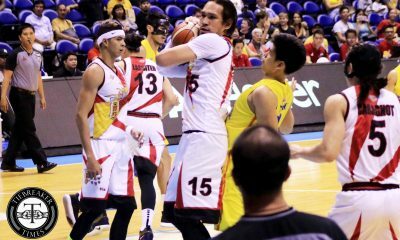 Ten seconds later, however, Marcio Lassiter fouled out, leaving Scottie Thompson as the match-up for Yakhchali. 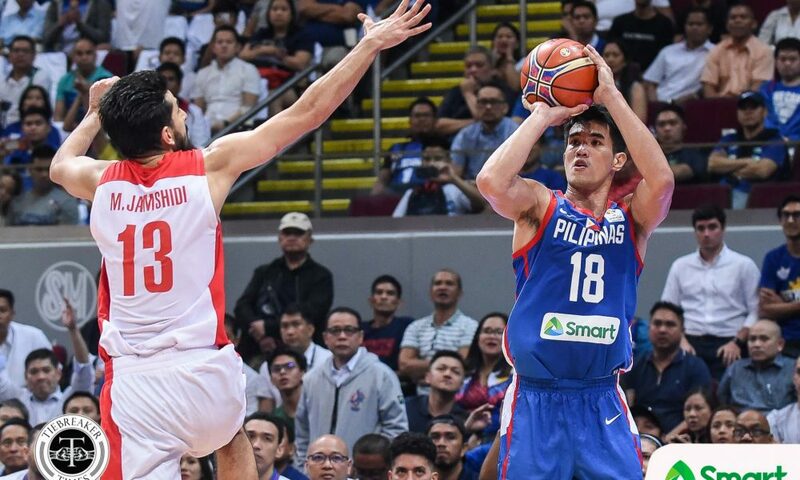 Seeing this as an advantage, the 6-foot-6 Iranian made a huge shot over the 6-foot-1 Thompson to put Iran up for good. 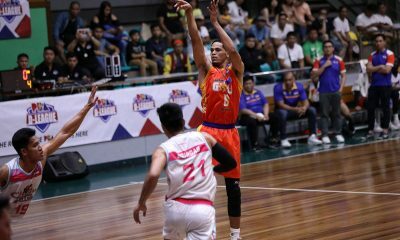 A missed Troy Rosario triple on the other end led to a breakaway layup for Jamshidi. 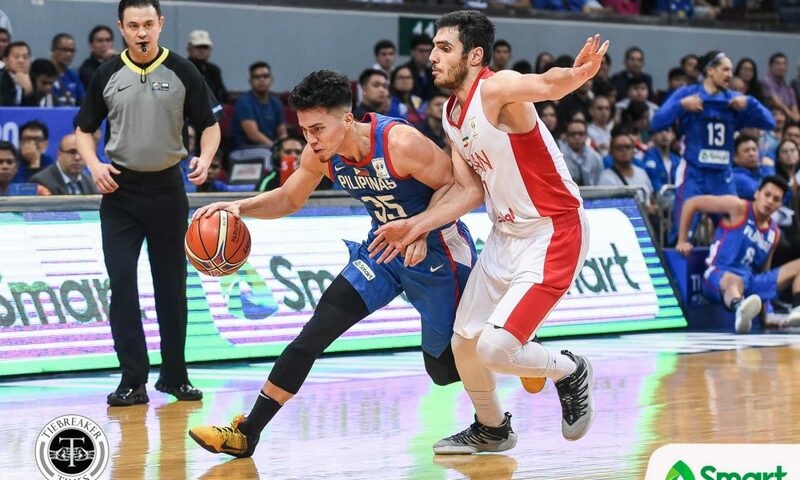 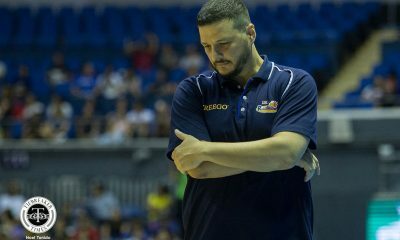 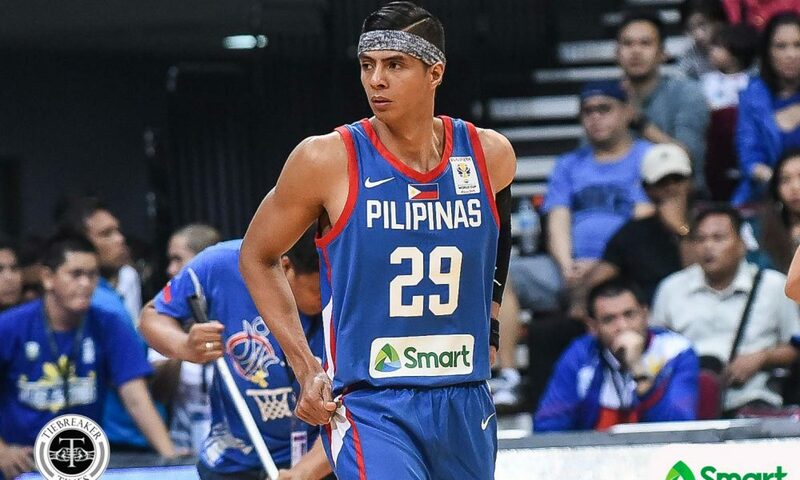 As a cap to Gilas’ disastrous night, Thompson’s inbound fell directly into the hands of Mohammad Saberi that sealed the deal. 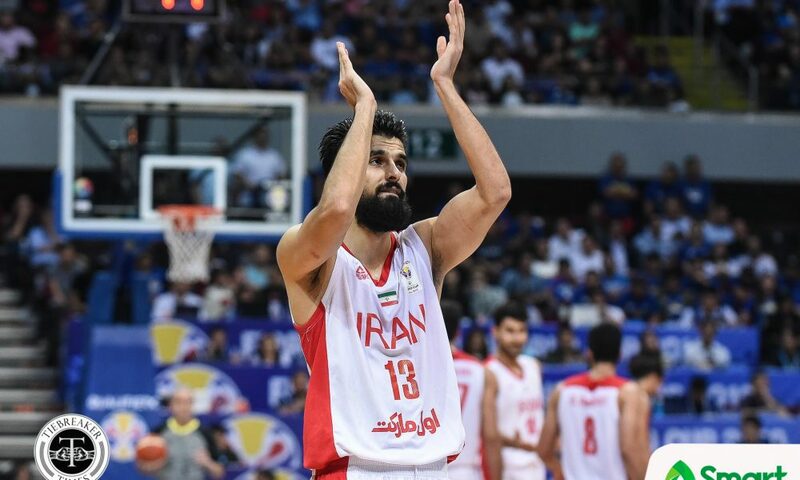 Jamshidi ended up with 26 points, seven rebounds, and four assists to lead the Iran team, who did not have aces Hammed Haddadi, Nikkah Bahrami, Arsalan Kazemi, and Saijid Mashayekhi. 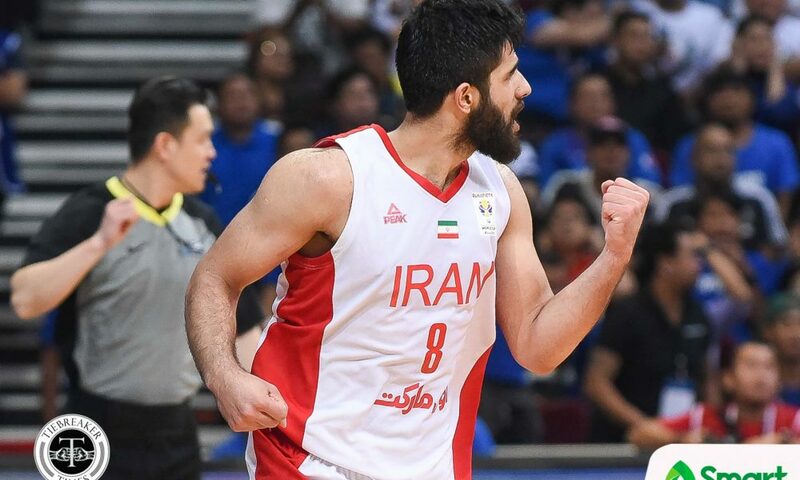 Moreover, Iran was severely shorthanded late, as Meisam Mirzaei and Rouzbeh Arghavan fouled out. 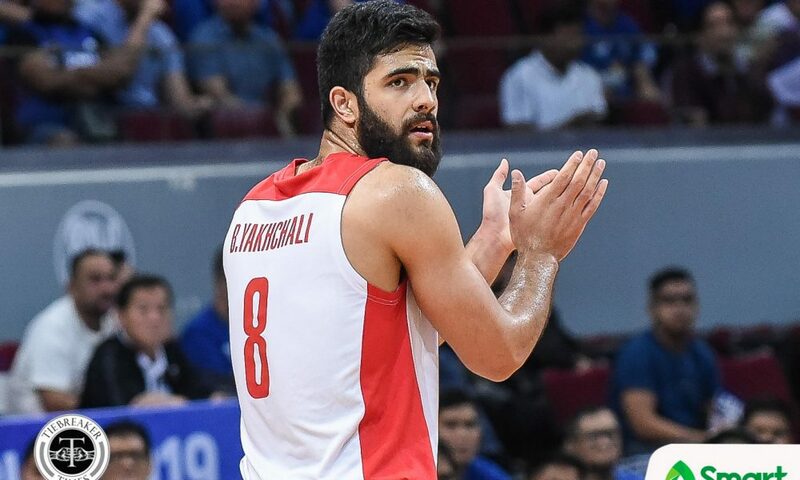 Yakchali complemented Jamshidi’s efforts with 21 markers in 39 minutes of action. 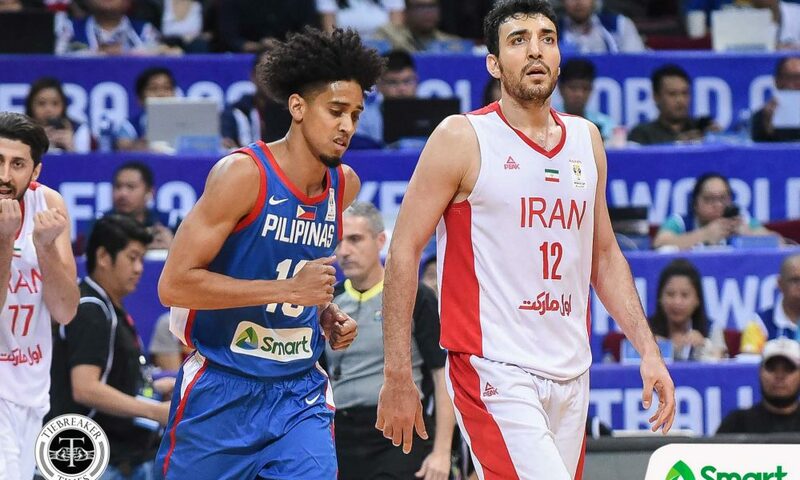 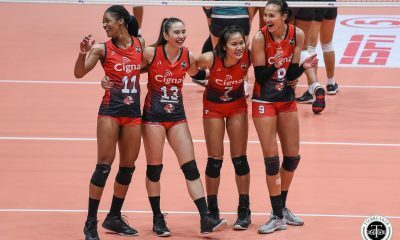 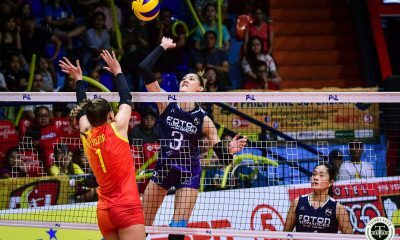 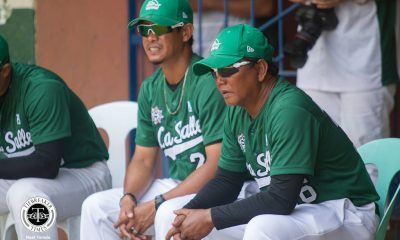 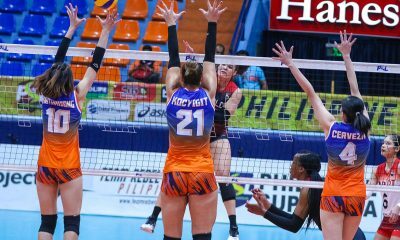 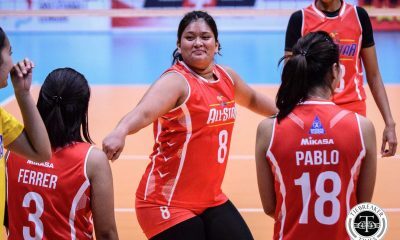 Iran raised its slate to 7-3 – one win away from qualifying to the next round, as the West Asian powerhouse swept its series against the Philippines. 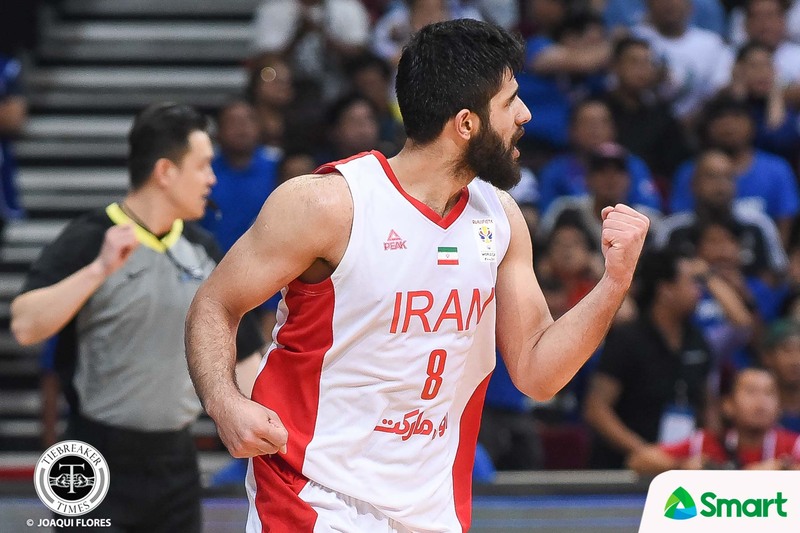 The hosts led by as much as eight points early in the final frame, 60-52, before Iran went on a 15-0 spurt capped by a Jamshidi triple with 4:21 remaining. 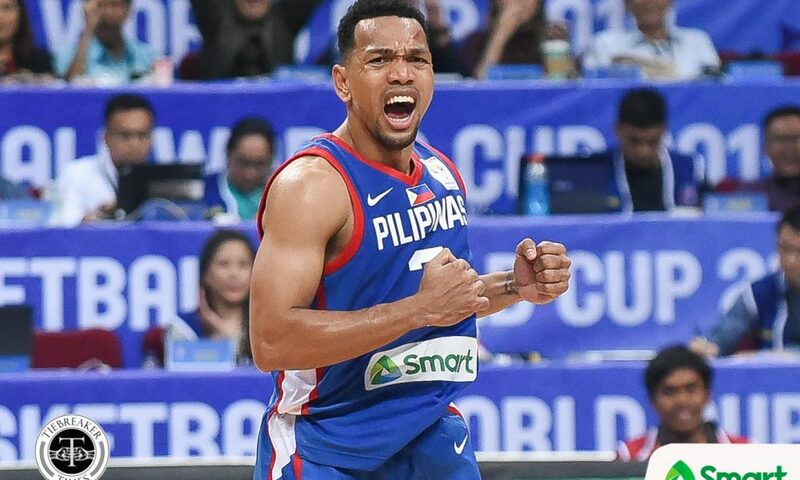 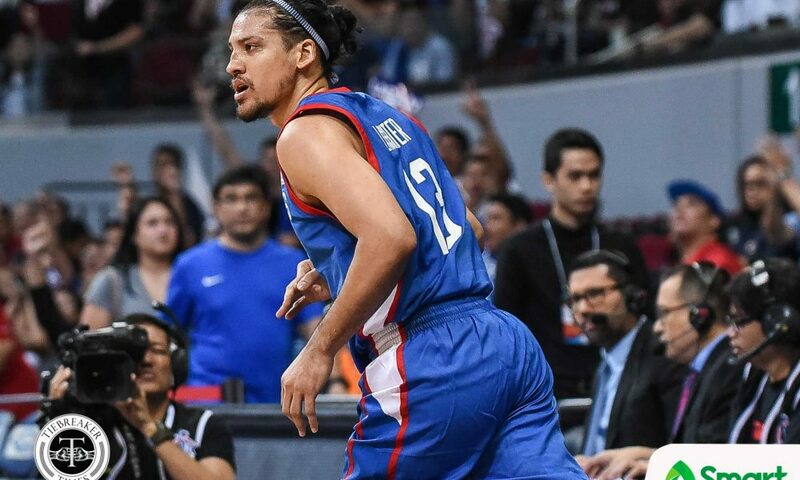 Just as he has always done, Jayson Castro – who was making his Gilas return – led the Philippines with 19 points. 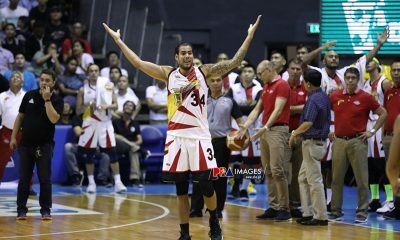 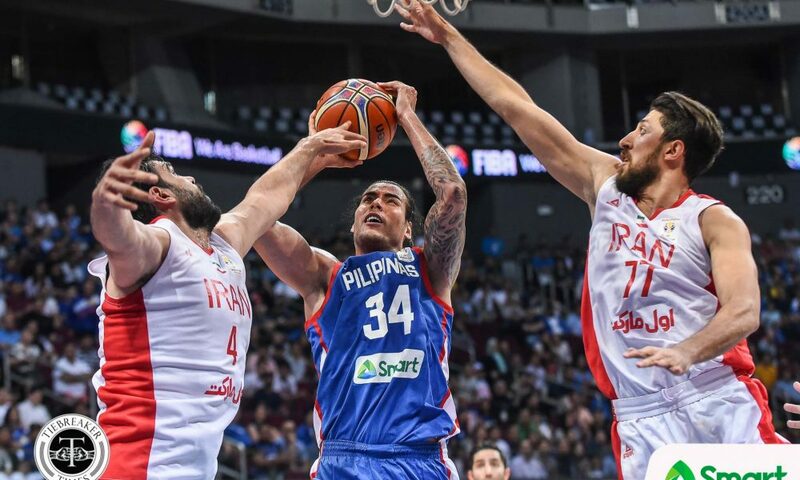 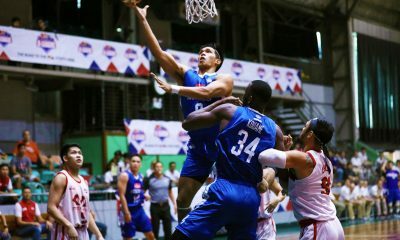 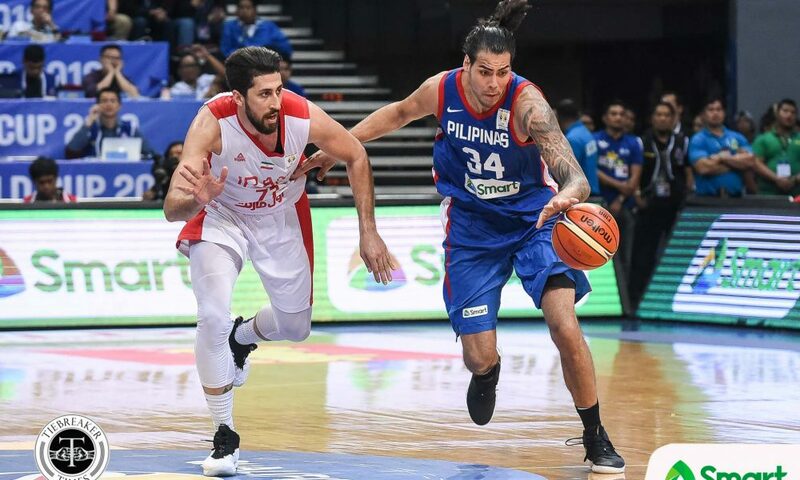 Christian Standhardinger, who had 33 points and 12 rebounds during their road game against Iran, added 17 points and eight boards, while Lassiter chipped in 12 markers. 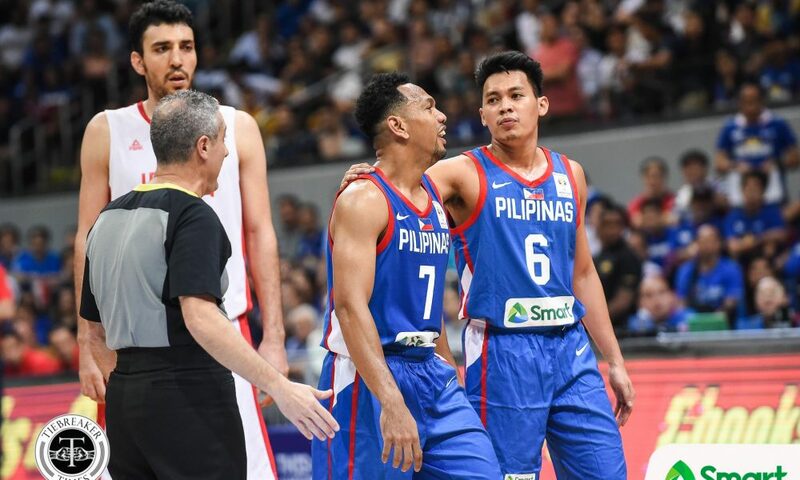 Gilas will next face Qatar in Doha on February 21, 2019.